Deepanjan Nag's Magnum Opus: The milestone happens a day sooner than expected! 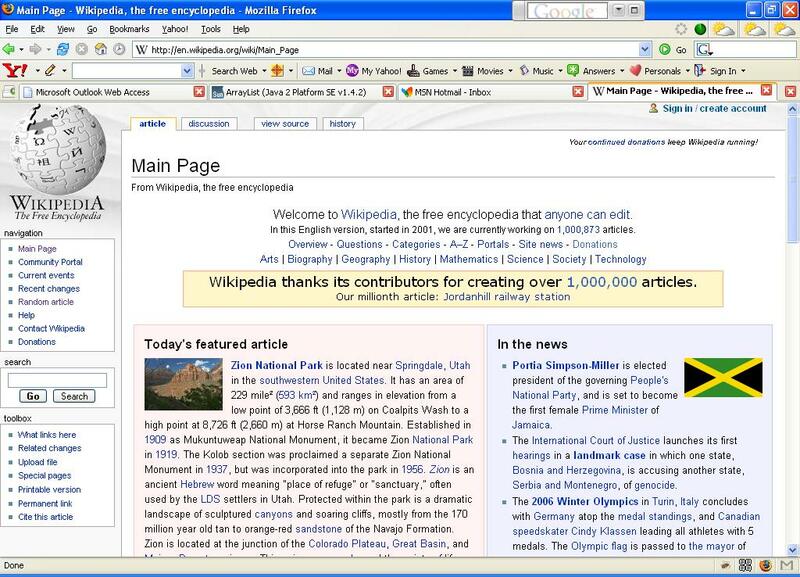 Wikipedia (English Edition) has crossed the 1 million mark! I had extrapolated a year back that this would happen sometime in Feb-March. I wasn't wrong!